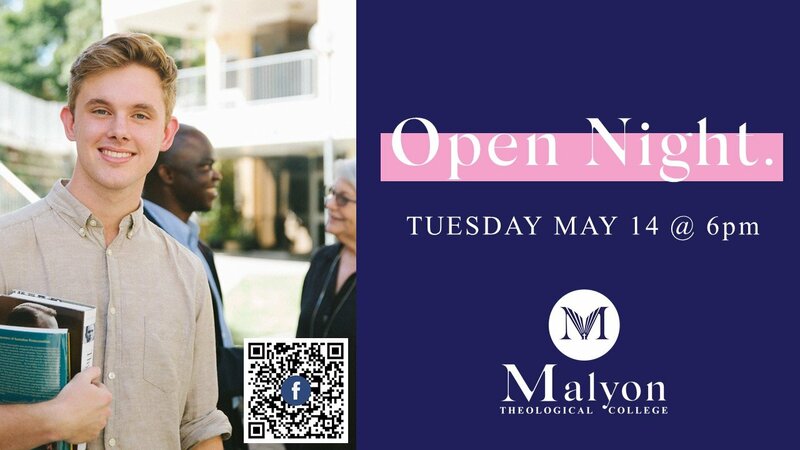 Come and experience what theological study is all about. No need to RSVP – just turn up! We’d love to meet you. See our campus, meet the faculty, find a study option and a course that suits you. We will be taking campus tours from 6pm on Tuesday May 14. Followed by sitting in on a lecture, an information session and supper. There will also be an opportunity to talk one on one to be sure all your questions are answered.